Major League Soccer (MLS) has a growing reputation within the world of soccer. The American game has been steadily progressing year on year, but a large influx of some top international soccer stars has undoubtedly given the league a boost. These are the best foreign stars to grace the MLS. One of English soccer’s all-time greatest players, Steven Gerrard called time on his impressive career in England to spend some time with the Galaxy. 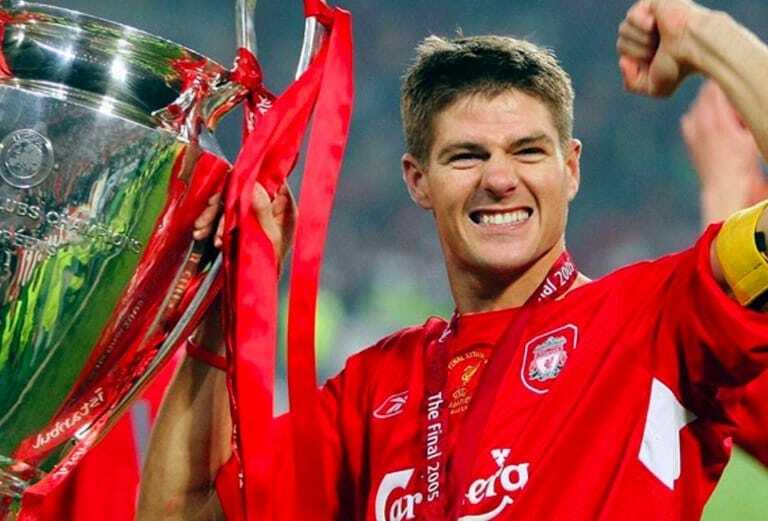 The man single-handedly won his club, Liverpool, games on his own time and time again and Galaxy fans were excited to see one of the best-ever players grace the MLS. Gerrard stuck around for a year before opting to retire from playing in 2016. French striker Thierry Henry played for some of Europe’s top club teams, including Arsenal, Juventus, and Barcelona. Not only was the French star a serial winner at club level but he even won a World Cup with his national team in 1998. Henry is one of the biggest soccer stars to have ever played in the MLS. German midfielder Bastian Schweinsteiger has played for two of the biggest foreign clubs in the world, Bayern Munich and Manchester United. The German star won many league titles during his time in Europe but also managed to lift the World Cup with Germany in 2014, with a commanding performance in the final. One of the all-time scoring greats in Spanish soccer, striker David Villa has been playing in the MLS with New York City FC since 2015. The striker has scored over 400 goals in his career, thanks to his time in the Spain squad and as a member of one of the greatest FC Barcelona teams of a lifetime. Since moving to New York, Villa has scored 76 goals in just 119 appearances for his new club. In signing David Beckham back in 2007, LA Galaxy had signed one of the most recognizable soccer stars in the world. A global superstar, David Beckham kicked off the new era of the MLS, bringing star power and lots of fans into arenas. Beckham was the first global superstar to make his way to America since the great Brazilian Pele back in the ‘70s, and his impact on American soccer cannot be understated. When Andrea Pirlo moved to New York City FC in 2015 many felt the Italian midfielder was best his best. He had been a graceful star in many Italian teams for nearly two decades, even helping Italy win a World Cup back in 2006. The player was capable of playing the game two steps ahead of everyone else, and his perceived lack of mobility never affected him, even when playing in his late thirties. These are undoubtedly the best foreign players to come to the MLS, but despite being global stars, they may not have had the impact many predicted they would.